As adults, we often wish we had better money habits. When we make good decisions, we pat ourselves on the back and call it adulting, but when we make bad decisions, the consequences have real world stings. Grown-ups may not get do-overs, but we can help our kids avoid the same mistakes by teaching them solid money management habits early. If you’re afraid discussing “money management” will bore your kids to tears, know that we’re not recommending a crash course on spreadsheets. 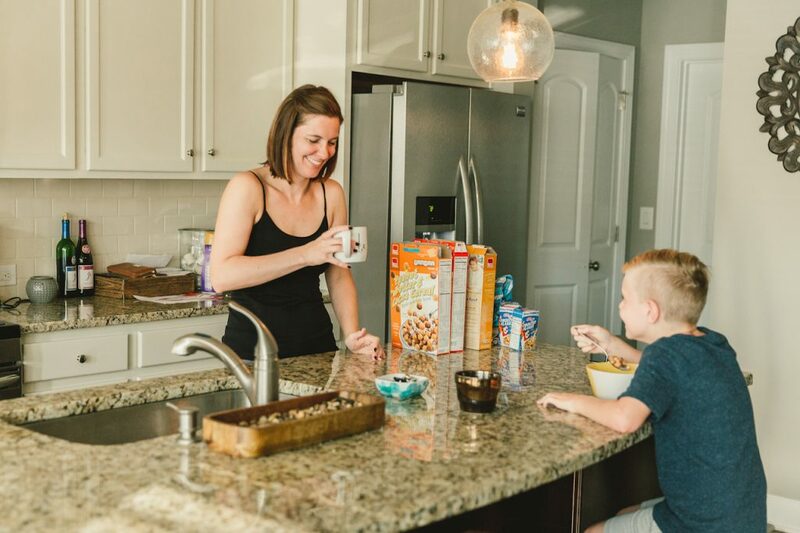 In reality, you can plant the seeds of money wisdom by getting on your kids’ level and creatively putting saving and management skills into practice. Here are a few ideas to try. Rather than simply handing over cash, give your kids the opportunity to earn their allowances. This can be via age-appropriate household chores, good table manners or a variety of other practical tasks. This is an easy way to teach your children that money doesn’t grow on trees and to instill work ethic – after all, in adulthood our paychecks don’t direct deposit unless we *ahem* work. Providing an allowance is only the beginning. Helping your kids decide what they do with their newfound riches is what really counts. Allowances are small-scale versions of adult income, so use them to teach your kids to save, give and spend. Save: Automatically put a portion of the allowance into your kids’ “savings accounts” so they can watch it grow. Give: Teach the importance of giving by helping your children donate to meaningful charities. Spend: Finally, teach your kids to value their possessions. Allow them to buy something with their own hard-earned money. 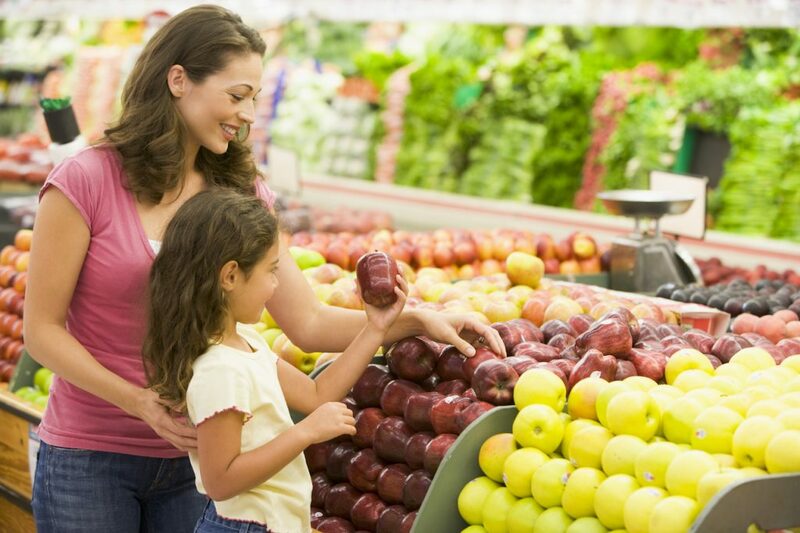 Kids pick up habits simply by observing you at the grocery store. Take their curiosity a step further and involve them in your thought process as you buy items. Include your kids when you create your shopping list to show the importance of preparation. Are you comparing prices or buying certain brands? Do you have a budget? Tell your kids why you’re doing what you do — it may even help you think twice about your own spending. Not all of the money your children earn should come from your pocket. Provide opportunities for their entrepreneurial spirits to soar. Walk them through the process of setting a financial goal and achieving it through savvy business skills. It’s never too early to learn that hard work pays off.